The Medical Z® Chin Strap or “Press Lift” is equipped with adjustable Velcro straps at the top of the head and at the back of the neck for optimum compression. 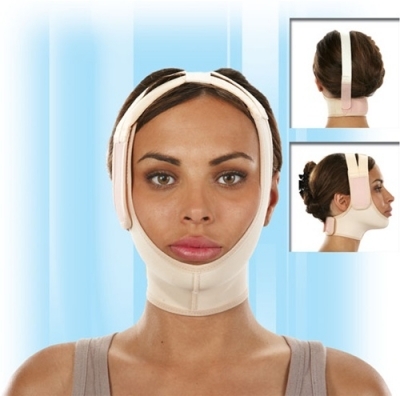 Manufactured from Coolmax® fabric for full compression support, it is ideal for use after reconstruction from burns or trauma, or for post-operative liposuction of the chin and face lift surgeries. 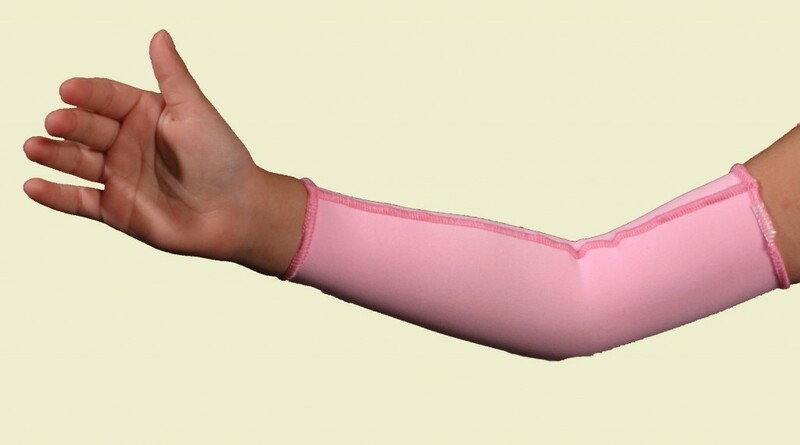 Coolmax® fabric is thermo regulating and moisture wicking providing cool comfort while wearing. 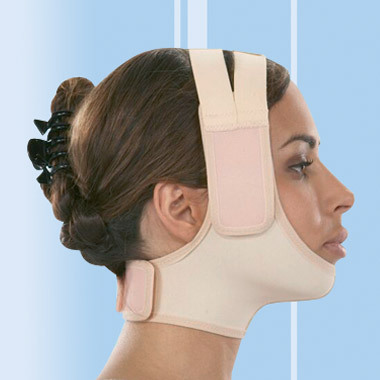 The Medical Z® Chin Strap or “Press Lift” is also available with Medigel Z® lined Coolmax® fabric for full compression support but also providing Medigel comfort and scar healing properties.